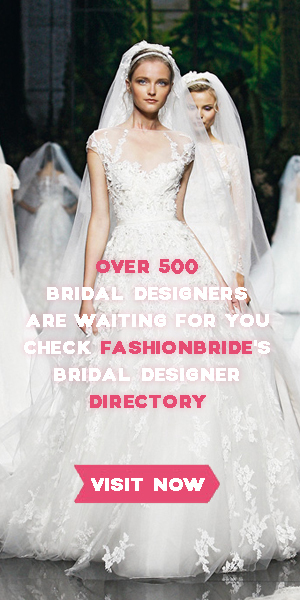 Birenzweig is a unique fashion house that creates high-end bridal gowns. The designers Adi and Ofir offer luxurious bridal gowns that combine architectural sensibilities with classic bridal couture. Birenzweig dresses are edgy but always very feminine and sensual.